Dr. Apuzzo began her research career at the University of Bern in 2011 where she obtained the PhD in Cellular and Molecular Biology. She was responsible for a project on leukocyte transition during the inflammatory processes and her work was published in the ‘’Journal of Leukocyte Biology’’ and she has contributed to other 3 publications in journal with high scientific impact. At the end of her doctorate, Dr. Apuzzo obtained a post-Doc fellowship at the Salvatore Maugeri Foundation, at the Laboratory of Molecular and Cellular Oncology. During her first post-Doc period, she has focused her research activities on the study of isolation and characterization of cancer stem cells purified from human cancer tissues, and in the analysis of responses of cancer stem cells to pharmacological treatments. 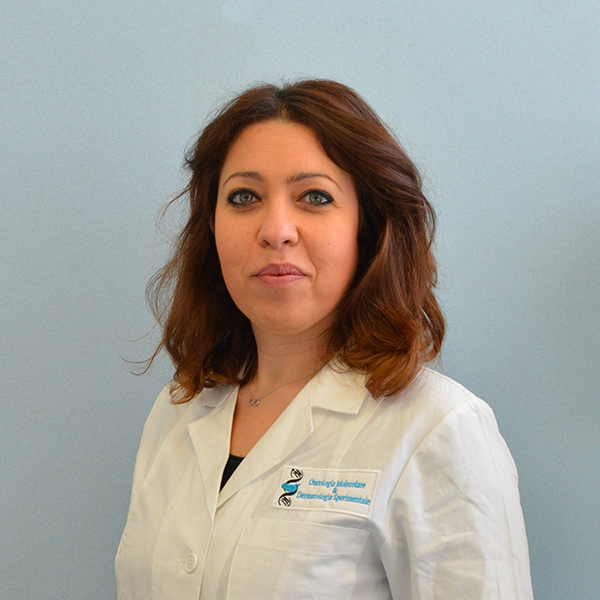 In 2012 she moved at the Laboratory of Cellular and Molecular Physiopathology of the University of Palermo where up to date her work have contributed to 6 scientific publication. To date she is the head of flowcytometry and cell sorting facility.